Realizing that you have a burst pipe or water main can feel like your worst nightmare. If this happens, quickly turn off your water at the source and call us immediately. We will have a repair team to your home or place of business within one hour of receiving your call. Mop up excess water to reduce the amount of damage. If you have shut off the water at its source, open the household taps to remove water from the system. Be advised that if water is leaking there is a chance that it is in your electrical circuits. It is in your very best interest to not use appliances or turn on lights. 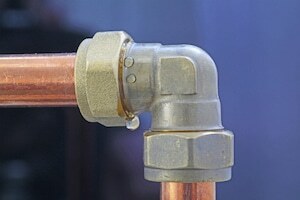 When we arrive, we will locate the burst pipe and explain your repair or replacement options. Often the pipe is not repairable, but we will do everything in good conscience to keep your costs as low as possible. Our trucks are fully stocked with the necessary equipment to deal with situations like this, so you will not need to wait for us to get a part required for repairs. As always, our goal is to get your life back to normal as quickly as possible. 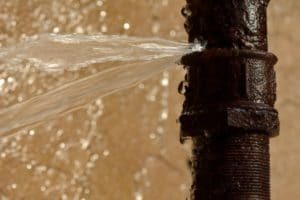 Water main bursts can be dramatically problematic, especially if one occurs on or near your property. As a point of safety, water mains exert immense pressure, enough to blow streets wide open. Take care to stay away from the area near a burst water main. While the repairs to these are usually at the expense of your municipality, there are instances where you are responsible for part or all of the repair costs. 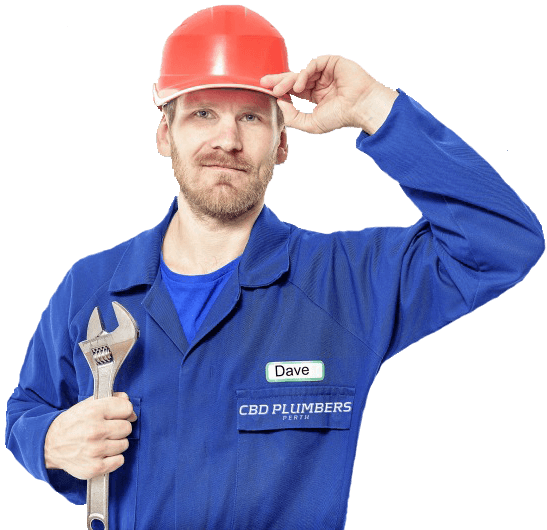 Do not be pushed into hiring the repair company city personnel may suggest; we are licensed and certified to perform repairs and replacements of burst water mains. Throughout the project, we would collaborate with any advisors from your municipality, but we are clear that we work for and answer to you, our customer. Unfortunately, this is a situation which requires time, machinery, and man power so replacing the water main may take longer than you would like. We offer competitive pricing and the best warranty in the area. All of our repair specialists are credentialed and licensed so you can be sure the right people are fixing your problems.